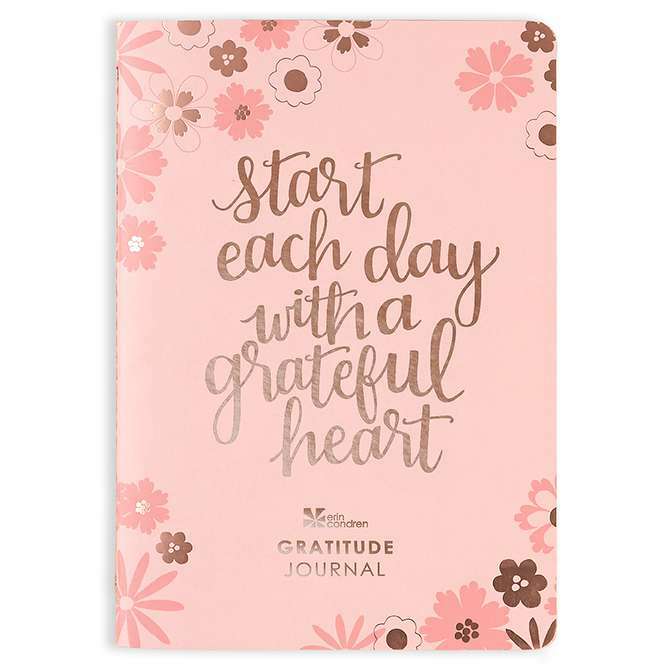 Keeping a gratitude journal is a great way to keep yourself in a positive mindset. It reminds you of the little things to appreciate in life, and it can help give you a new perspective on your problems. However, it’s not always as simple as it sounds. 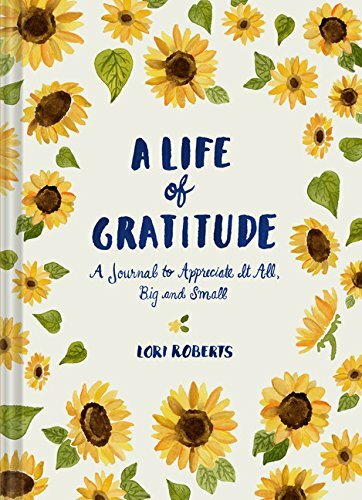 Often with gratitude journals, you wind up sitting there, looking back over your day, or your week, struggling to find something worth remembering. We tend to write down things out of necessity, rather than things that we’re genuinely grateful for. If you’re like me, you’ll have plenty of notebooks and pens already lying around, ready to be put to use. Then again, if you’re like me, you’ll still want to go out and get new ones. I encourage you to do so, and not just because it’s fun! Starting fresh with a new journal is it’s own sort of motivation. You can also take a moment beforehand to plan if you want to go with more of a bullet journal style, or if lined pages are better for you. There’s also graph paper and unlined pages out there, so get creative! Let yourself buy a multi-color pen set and some stickers while you’re at it. 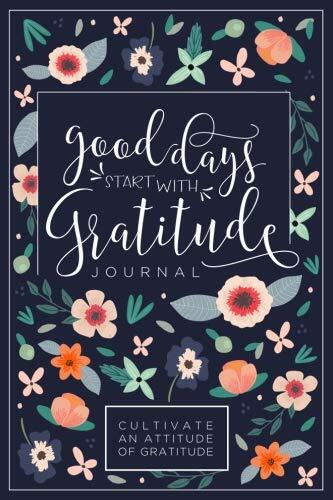 The journal is supposed to be for things you’re grateful for, so enjoy it! How you structure your journal is completely up to you, and really depends on how you plan to use it. My first gratitude journal was more of a diary style, where I just added the things I was thankful for daily. This is probably the easiest style, and doesn’t take much organization other than adding the date at the top. While that’s a good option, I encourage you to stretch yourself a bit. Leave it in a place that you’ll always return to, like your nightstand, to make it more difficult to skip. Push yourself to be more focused and detailed when you write. Divide it into different categories, or treat it as more of a writing exercise, with each page containing a different theme. If you are having trouble thinking of prompts, see the list below for ideas. 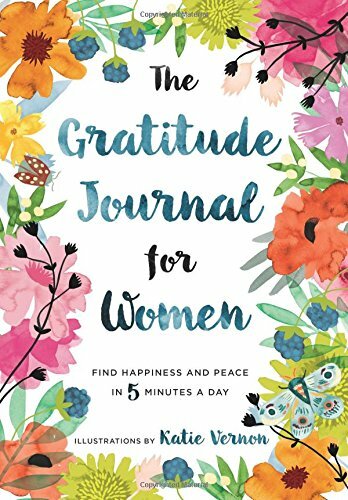 If you haven’t started one yet, or if you’re looking for some ways to freshen up and focus your efforts, here are some prompts for writing in your gratitude journal. Add one thing you’re grateful for about yourself: we tend to focus on circumstances that went well when we think of things we’re grateful for, but it’s good to change that up. Reflecting on the things you appreciate about yourself is also a good way to start practicing more self-compassion. Add one thing you’re grateful for about other people: this is a great way to appreciate the people around you; being less self-focused is also proven to help improve your mood. It’s also a good option if you’re not ready for the previous prompt’s required self-reflection. One word entries: if you’re busy, or if the idea of a lengthy reflection in your journal doesn’t appeal to you, limit yourself to one word for each item your grateful for. Even generating a simple list of a few words is still useful. Choose a specific topic for the day, or the week: You can choose things like family, work, food, or maybe an area of your life you feel doesn’t get enough attention. Intentionally choose to write about things you don’t like: there are some aspects of life that make it really hard to be grateful, be it a job, a person, or some unfortunate circumstance. It can be tough, but look at your gratitude journal as an opportunity to look at the situation from a different perspective. Even if it’s basic things like, “I’m grateful my job gave me money for food” or “I’m grateful that person made me stronger”, it’s still helpful. It won’t change the issue, but it can give you a new way of looking at it, or new ideas for how to deal with it. Think back on past major events that you are thankful for: It’s easy to find ourselves in a space of thinking we should have more, or that our current situation is different from how we expected our lives to be. But in doing so, we are being ungrateful for the progress we’ve made and every step that has lead us to where we are now. There are major events and milestones that we achieve in life that are easily brushed off and forgotten, with us not recognizing that there are no guarantees in life. Write about one major life accomplishment or life change and everything it took to make that happen. Write about acts of kindness that you did for someone else or that someone did for you: If you are having doubts about your self-worth, this exercise will help you see that you are valued, and can be of value to other people. It will also inspire you to take action when it is within your capabilities to help someone or do something nice for them. Helping others is one of the biggest ways to feel a sense of purpose and help us get over unnecessary selfishness. If you prefer having something to follow along with, there are also many guided journals available online. See below for some options. These are ideas you can use to create and structure your gratitude journal. Staying in a mindset of thankfulness and positivity can do wonders to keep you happier and more focused in your life. You will achieve your goals faster and live a more balanced life when you do your best to avoid wallowing in negativity. A gratitude journal can help you achieve all of those benefits, and it’s easy to use. It may seem like work to get it started and keep it going, but don’t let that deter you. You can make it as simple as you want when you start, just stay consistent! Eventually you’ll find that you have no problem with reflections that take a little more effort. And if that’s still too much, skip the work and have someone do it for you by opting for a guided journal. Get your journal started today and stay on the path of personal growth and development.